Our Big Wave Hair texture is created using one of the only steaming processes around. It is very important that when selecting your desired hair type it is based on the hair behavior as the appearance of the Big Wavy hair is consistent for each hair origin. Our Full Lace Big Wavy Hair Wigs are beautiful. FLW is your trusted source for human hair full lace wigs designed using the finest selection of natural hair without mixing synthetic fibers. 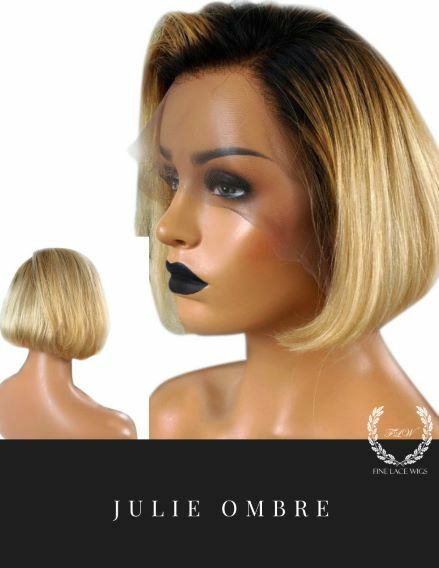 Our high quality human hair wigs are natural looking wigs with lots of volume. Cap Construction: Design A: Full Lace Big Wavy Hair Wigs Human hair lace wig with a stretch panel in the middle. Cap is completely handmade, which allows for multi-directional parting throughout the hair system; Cap is ideal for high ponytails. 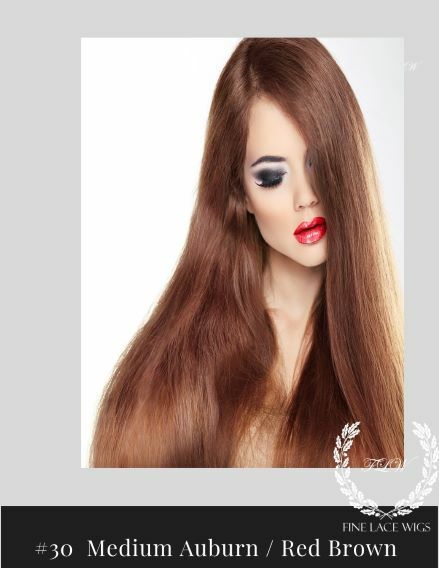 Hair Color: Hair Color in the cover photo is Virgin Darkest Brown which is the natural color of the hair donor, closely resembles darkest brown hair. Click the stock options button below for additional hair color options. Although the texture is consistent for hair colors only 100 % human hair full lace wigs ordered in Virgin Darkest Brown are chemical free, organic hairs that may be colored.